Fun and exciting clubs for ages 3 (by Sept. 9) through entering 8th grade! 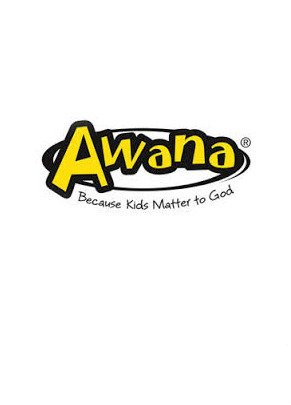 Our AWANA clubs will meet on Wednesday evenings beginning September 9th from 6:20 p.m. - 8:00 p.m.
AWANA is an exciting, world-wide children's ministry where kids form a closer relationship with God through scripture memorization, songs, Bible lessons, games, crafts, and of course snacks! 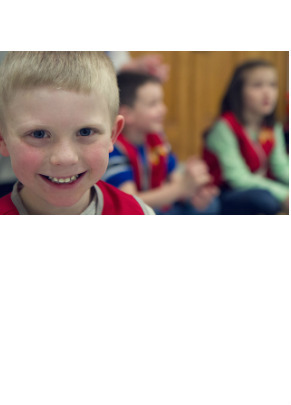 AWANA club members get a book which guides them in activities and scripture memorization. As they go through their books, they receive award patches to put on their vests or shirts depending on their club.